After 2 weeks off the show, the energy was so upful for this Idition. New fire featured this week comes in from Ray Darwin, Sizzla, Midnite, Fantan Mojah and Luciano. We also showcase a few notable up and coming artists, including Asante Amen, Kimberly Ann, Sahmuel and Stylo G. And of course we get into some classics, with big tunes from Ras Michael and the Sons of Negus, Joseph Hill, Cornell Campbell, Roman Stewart, Michael Prophey and more. Pure nice vibes this week. Jah bless. 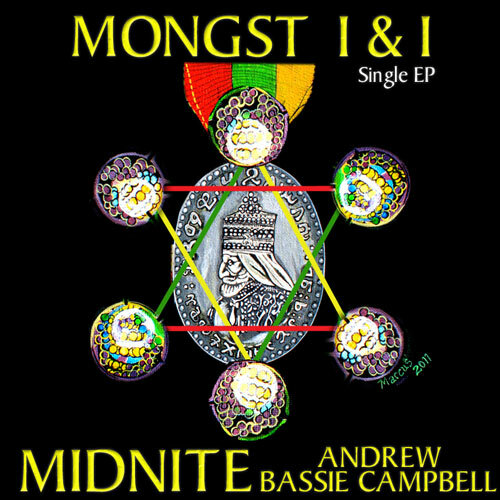 This entry was posted on October 1, 2011 at 11:21 am and is filed under Downloads, Podcasts, Radio Shows with tags Asante Amen, Fairground Riddim, gospel reggae radio, Jamaica, Midnite, Midnite Radio, Mongst I & I, One Love Radio, Peru Reggae Radio, Rasta Radio, Rastafari Radio, reggae radio vermont, Reggae Vermont, Sahmuel, Tarrus Riley Radio. You can follow any responses to this entry through the RSS 2.0 feed. You can leave a response, or trackback from your own site.